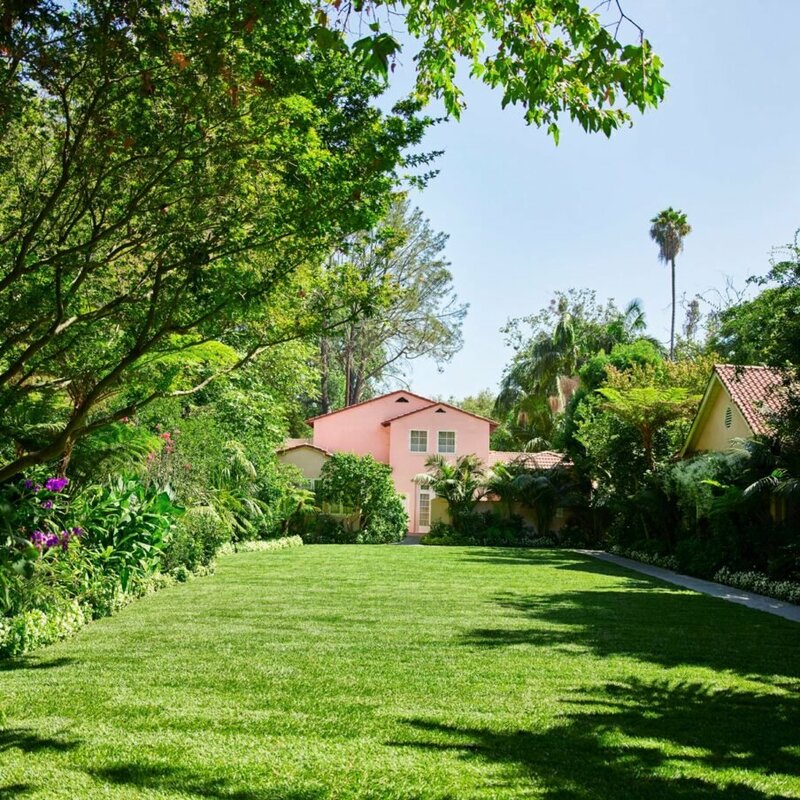 Celebrate, meet and entertain amongst the enchanting gardens and legendary history of Hollywood’s most glamorous and exclusive enclave. 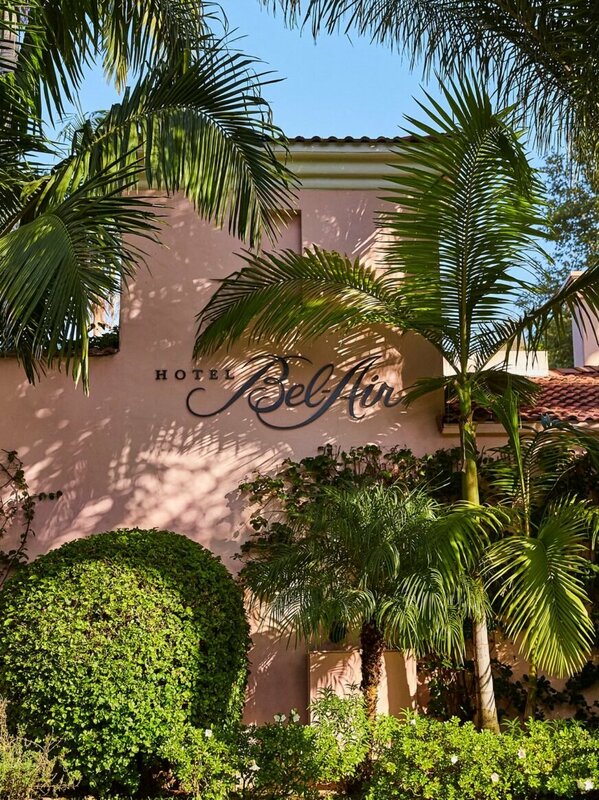 The famous hotel and tropical grounds offer a variety of indoor and outdoor function spaces perfect for an intimate birthday party, corporate gathering or extravagant wedding celebration. 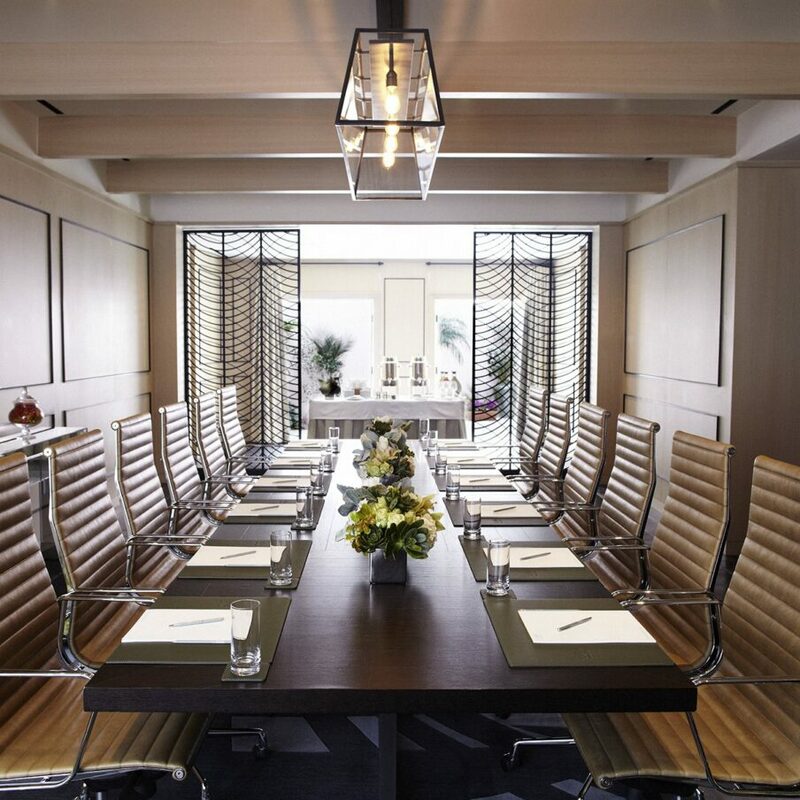 Our versatile spaces can be used for a variety of functions from corporate meetings to grand social occasions. We’re here to help elevate your event into something memorable. The Garden Ballroom is one of Los Angeles’ most sought-after venues. 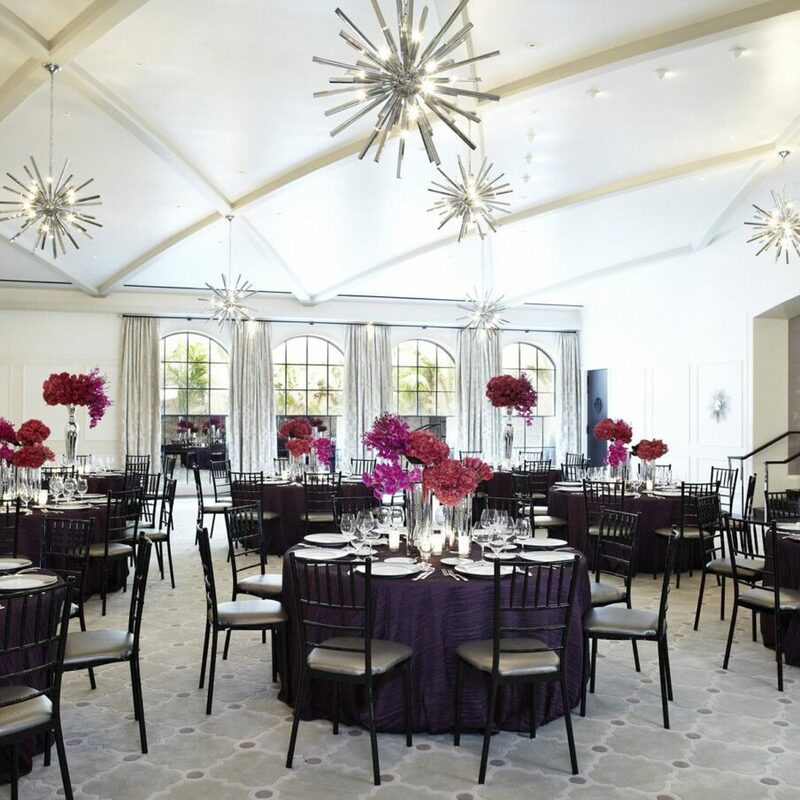 With its neutral interiors, handmade mercury glass starburst chandeliers and dramatic arched ceiling, this flexible space will accommodate any event and colour scheme. 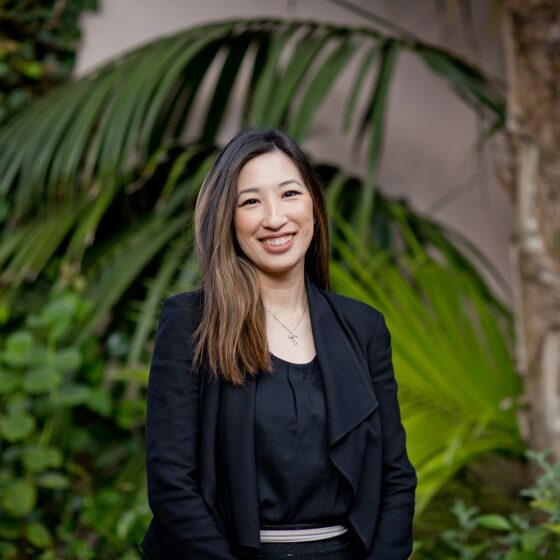 Surrounded by the verdant gardens and secluded for privacy, the pretty Garden Courtyard makes the perfect first impression and hosts gatherings for up to 130 guests. 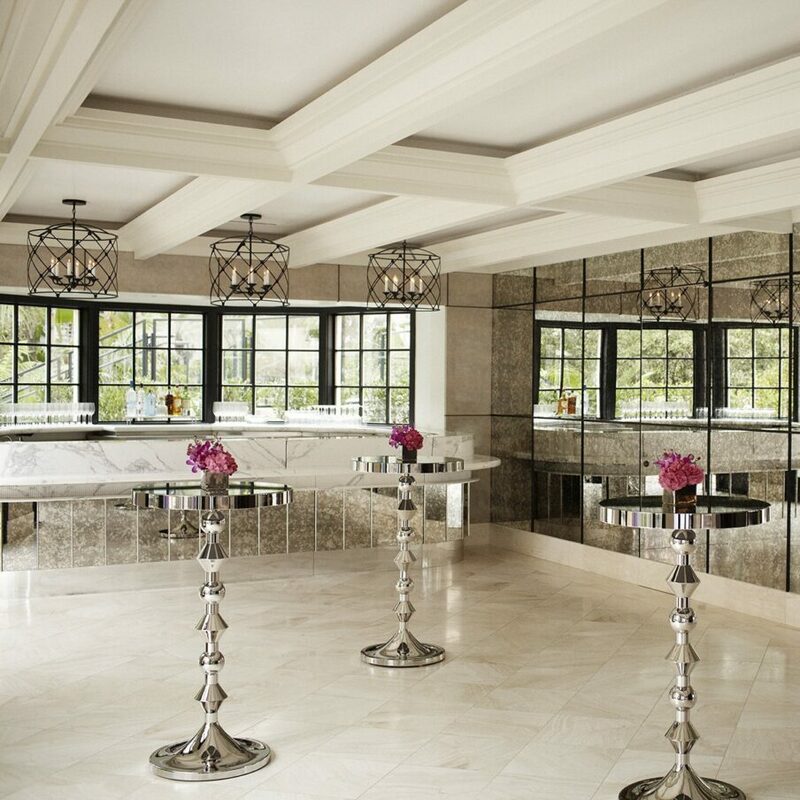 With its sleek bar, beamed ceiling and French doors opening onto the pretty courtyard, the Garden Foyer serves as a seamless adjoining room to the Garden Ballroom, or as a private space for up to 60 guests. 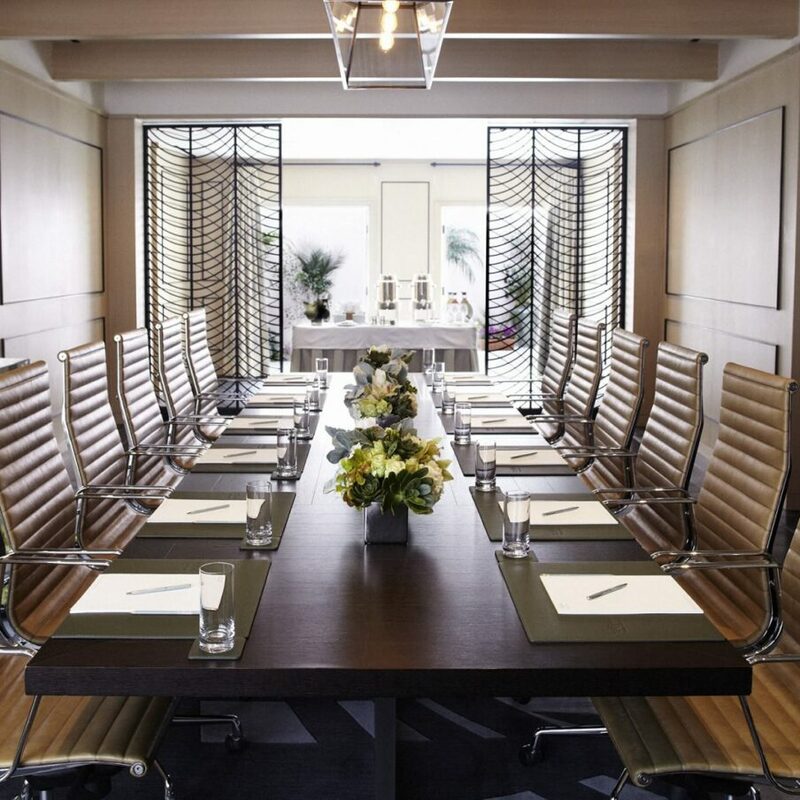 With a bold and confident appeal, the Palm Room easily lends itself to both corporate and social events. 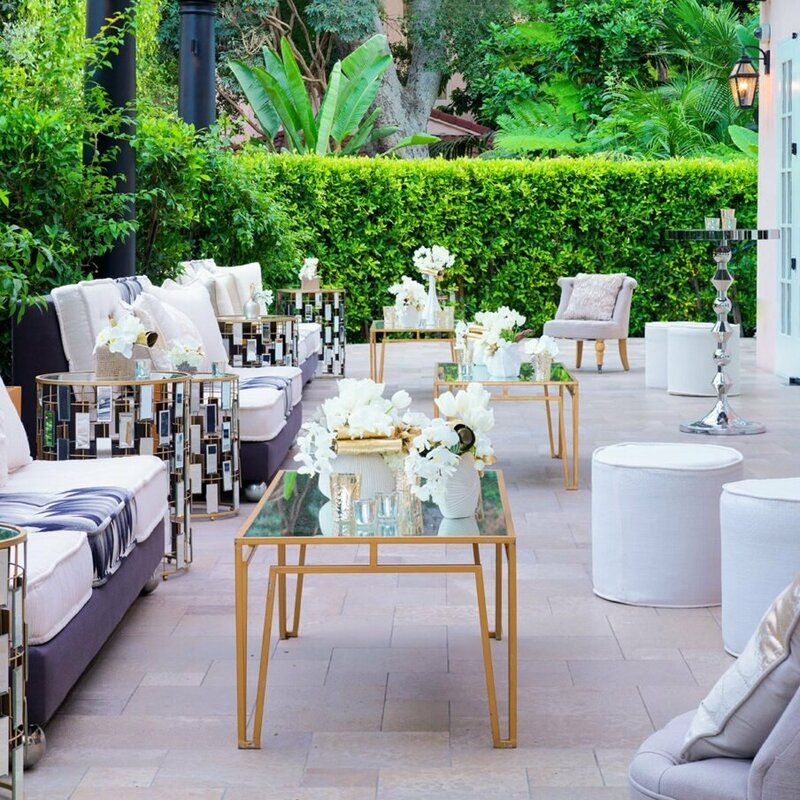 The connecting garden patio and large marble fireplace add a dash of Hollywood attitude. Simply the most picturesque setting for any occasion where memories are meant to be made. 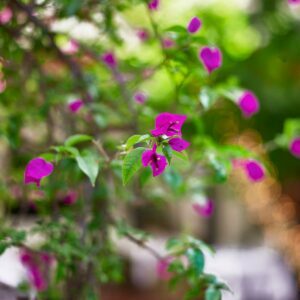 The surrounding gardens create a sensory experience of sheer magic on any scale you choose. Paradise, from its enchanting grotto to the fairytale arches, bridges and gazebos, all embraced in the wonders of nature. 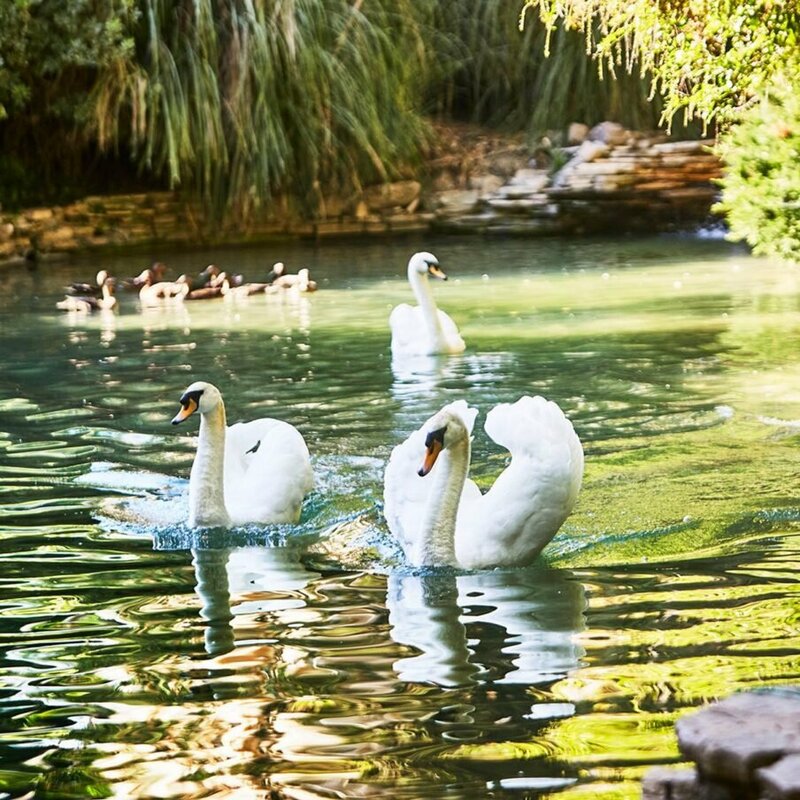 The serenity of Swan Lake is ideal for wedding ceremonies and receptions – or just a romantic stroll. 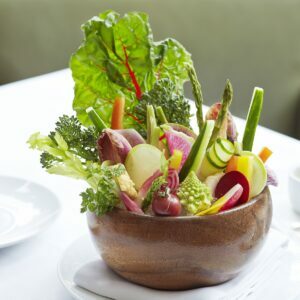 Hotel Bel-Air and Wolfgang Puck combine to offer incomparable private dining and events. For a birthday, anniversary, social or corporate event, our private dining room is the perfect setting to celebrate special occasions or make any occasion special. 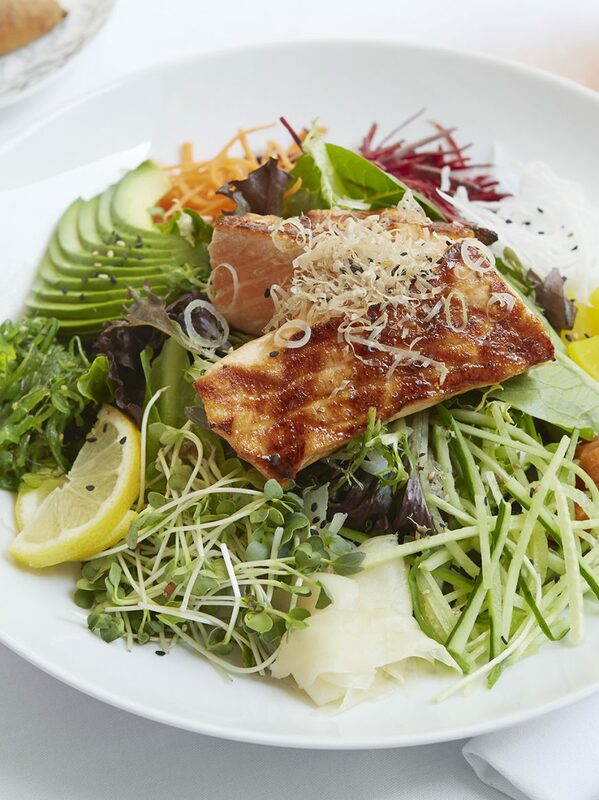 Wolfgang Puck at Hotel Bel-Air sets the culinary standard for providing award-winning restaurant-quality cuisine, flawless service and creative flair, perfectly matched to your meeting or special event. 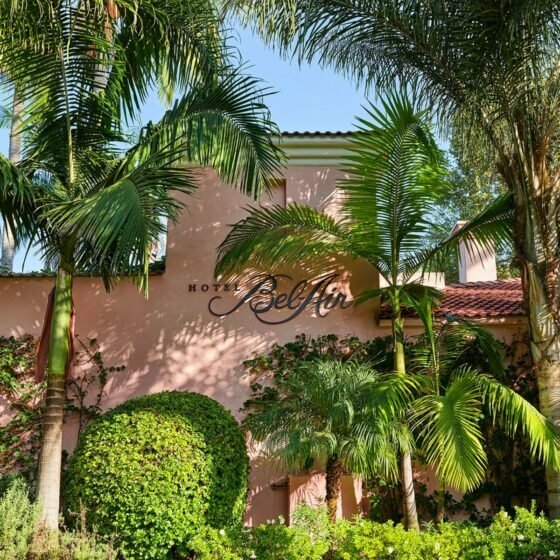 Hotel Bel-Air is known for providing complete privacy to corporate executives and Hollywood’s elite. 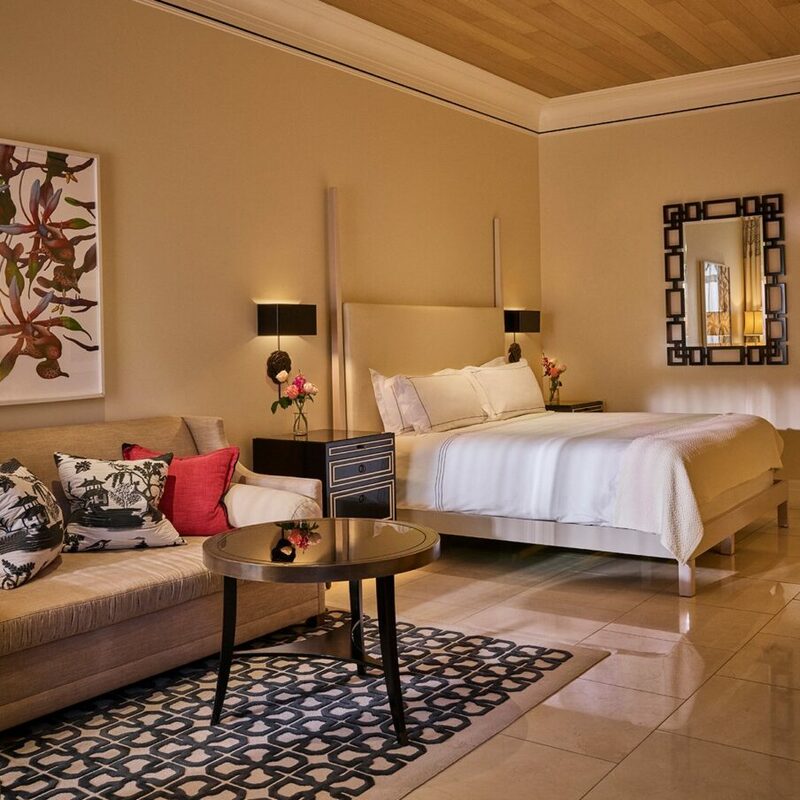 Each room and suite is accessed from quiet garden pathways, while our expert team of more than 340 ensures the ultimate in personalised attention. Your guests will not only enjoy a great event but also the chance to sleep in luxury and wake up to a rejuvenating and splendid breakfast.